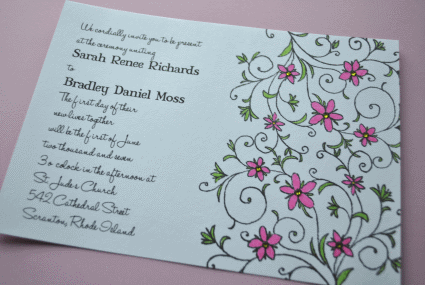 There is less than two weeks left until the closing of our DIY Wedding Invitations Contest. Don't miss out on a chance to win one of our fab Etsy prizes! 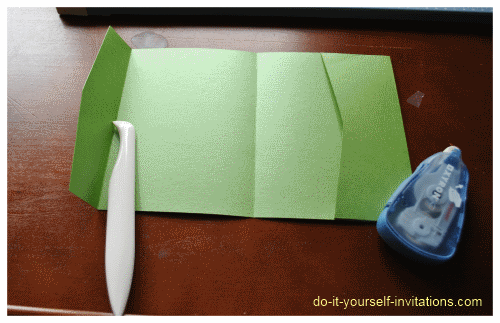 Don't have a handmade invitation to submit? You can still get in on the giveaway by tweeting the contest, post on your facebook status (or "like" us), or post it on your website or blog. We have buttons and banners available at https://www.do-it-yourself-invitations.com/promote-contest.html. Be sure to let us know so we can add you to the our pool of entries! 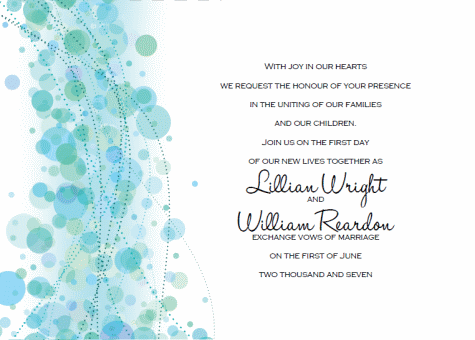 Introducing the newest addition to our Printable Invitations Online Shop - Break Out The Bubbly - Blue Bubbles Invitations! If you love the style but do not see the colors you're looking for be sure to drop us an email as we can create custom color combos as well. 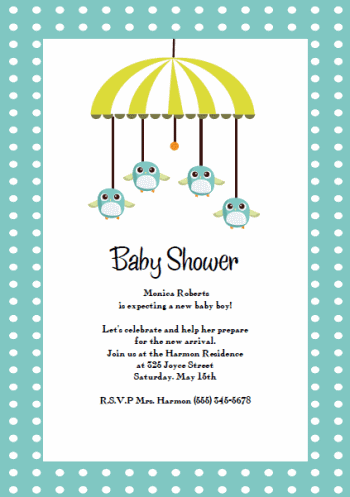 Cute as can be Birdy Mobile baby shower invitation templates. This one comes in girly colors as well! And as mentioned before - Don't hesitate to contact us for custom colors. 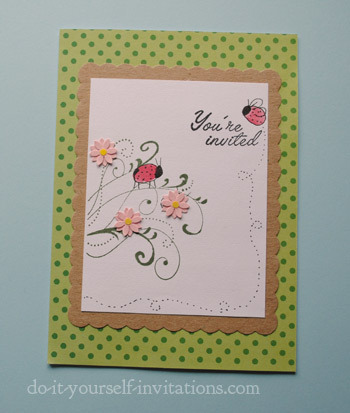 1 stamp = 4 different invitation themes!